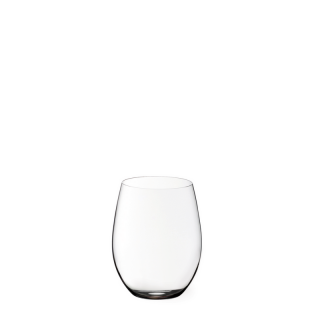 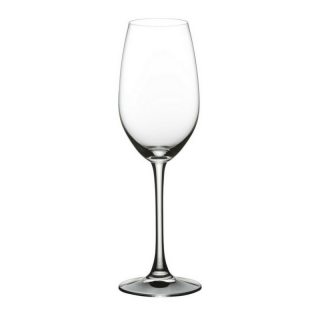 Machine-blown crystal made with unsurpassed thinness and lightness. 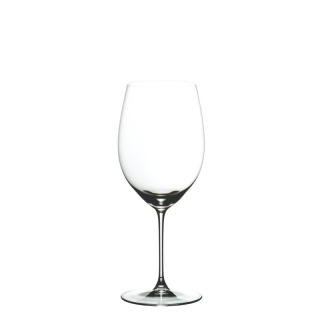 With the charm of handmade glass and the precision of technology, the Veritas collection includes varietal-specific shapes and glasses for new and old world varietals. 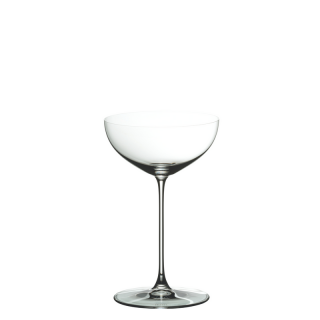 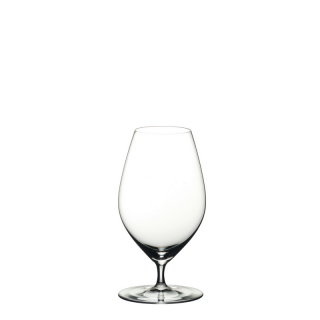 Established in 1756, Riedel Crystal has been producing glass in the heart of Bohemia, Europe for over 250 years and eleven generations. 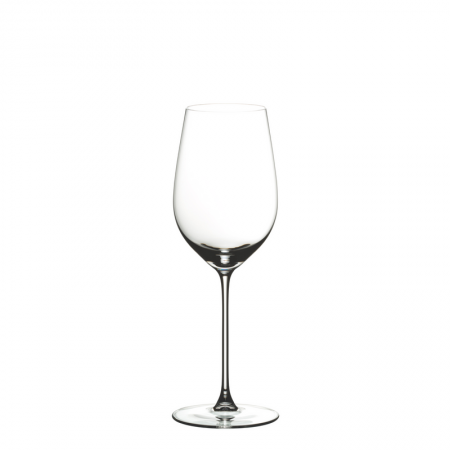 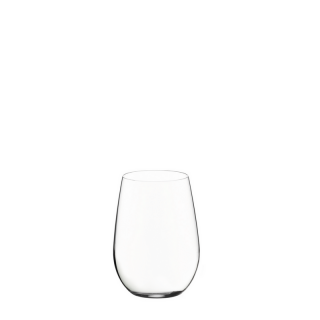 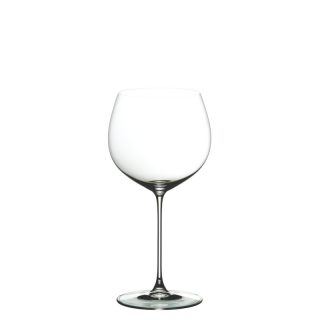 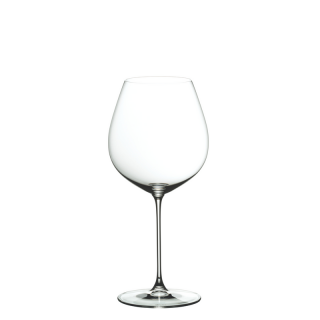 Still family owned and operated, Riedel is world-renowned for designing and manufacturing high-quality glassware for the enjoyment of wine and spirits in any setting.